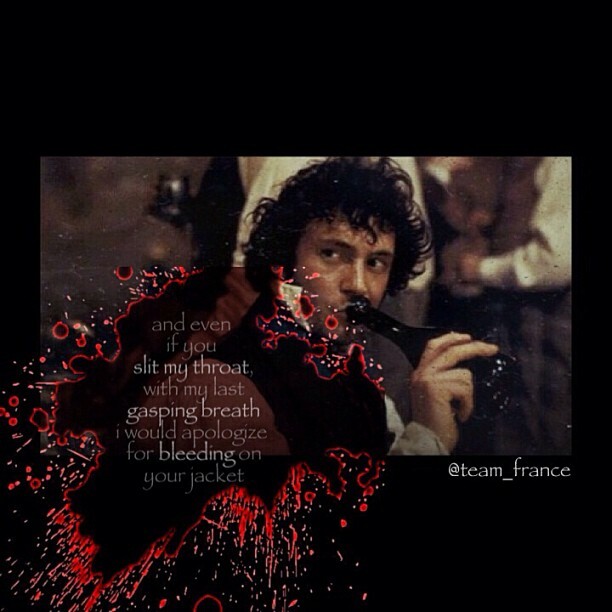 This kills me:'(. . Wallpaper and background images in the Les Miserables club tagged: les miserables les mis grantaire movie.